For use with wood underlayment or fiber-cement board to wood. Use yellow zinc coated Ballistic NailScrews® for interior applications where moisture is not present. coated Ballistic NailScrews® where moisture may be present such as kitchens and bathrooms that require extra corrosion protection or treated lumber is used. 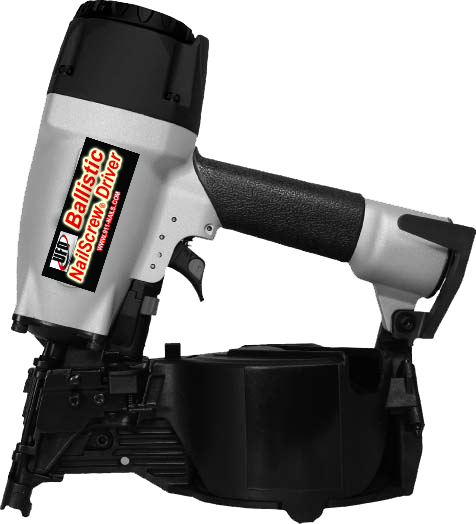 Make sure Ballistic NailScrews® are flush. Do not over drive for this application. © 2012 Universal Fastener Outsourcing, LLC All rights reserved.